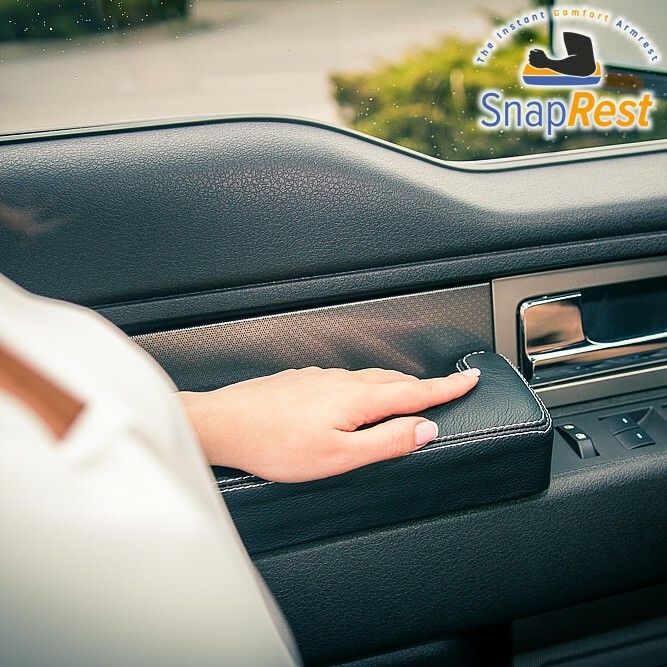 We are now starting the first SnapRest GroupBuy! The GroupBuy starts NOW and ends on Sunday, Aug. 30th. is there a passenger side version available? Quick Reply: SnapRest GROUP BUY starts! SAVE up to 30%!